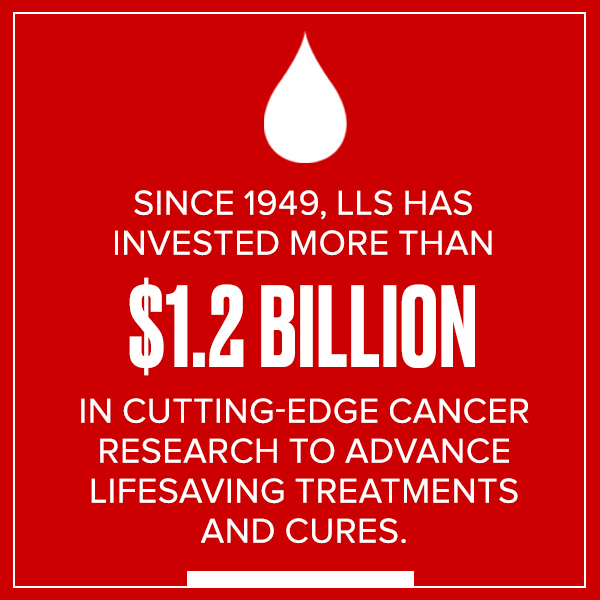 Take action in the fight against cancer by getting involved with LLS. 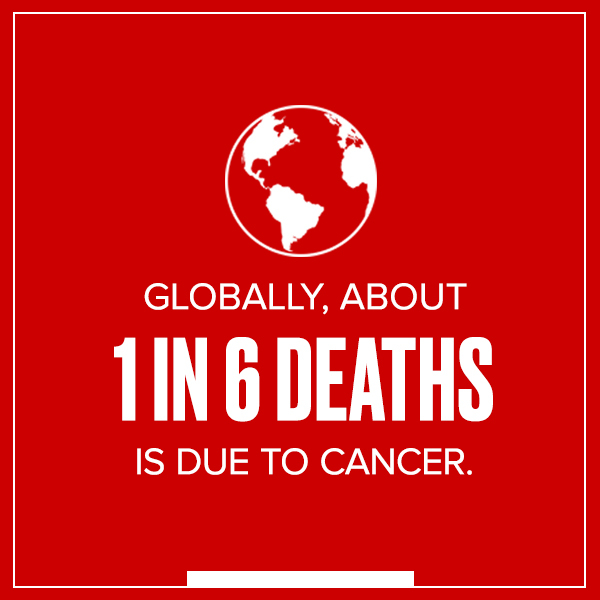 February 4th is World Cancer Day, a global milestone designed to unite the world in the fight against cancer. The Leukemia & Lymphoma Society (LLS) has helped millions impacted by cancer throughout our 70-year history, funding the most promising research worldwide to advance treatments and cures and providing support and advocacy for patients. Lifesaving breakthroughs – from precision medicine to immunotherapies – have originated from LLS-funded research, and these game changing discoveries and treatment approaches are now helping patients with other cancers and diseases. That’s why we say: Beating Cancer Is In Our Blood. In honor of World Cancer Day, please support LLS in any way you can: Donate, Volunteer, Advocate, Participate, Educate and Share your story. See how your support makes an impact around the world. Partnering for Cures – Our Unique Collaborations Span Continents. World Cancer Day is an important reminder that even a small action can make a big difference in the lives of cancer patients and their families. 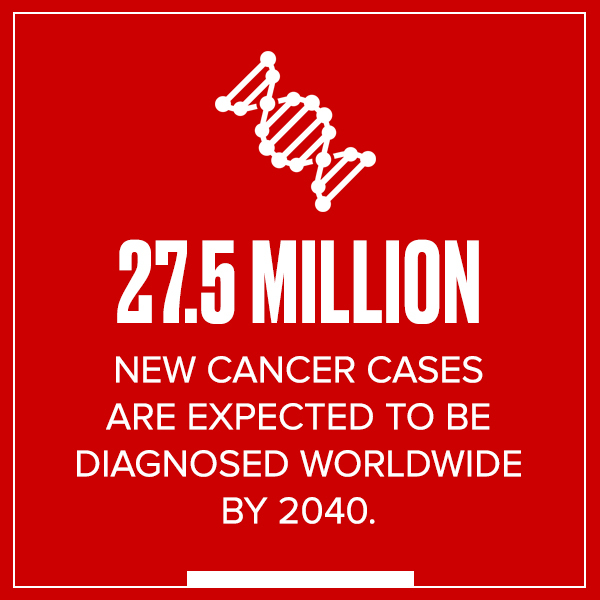 There are so many ways that you can help bring us closer to cancer cures. Whether a one-time donation or a recurring monthly pledge, every dollar helps. And don't forget to find out if your company offers a matching gift program. Beating cancer is in the blood of our volunteers who bring different experiences and passions to drive forward our mission. Learn how you can make a difference with LLS. Raise your voice in the fight against cancer. Help us advocate for policy changes at the state and federal level. Take part in our fun and invigorating fundraising campaigns, such as Team In Training, Light The Night and Pennies for Patients. Our "Community of Heroes" shines a light on inspiring stories from patients and caregivers. Do you know a hero or are one yourself? Submit your story to LLS. 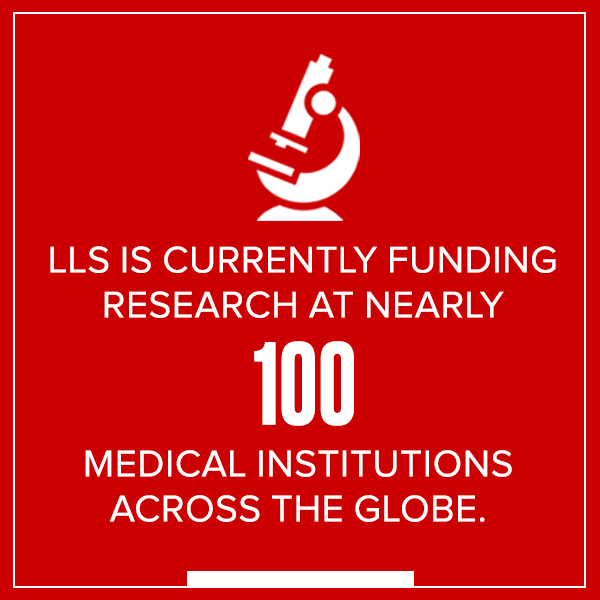 LLS is the leading source of free blood cancer education and support. We offer one-on-one support, booklets, webcasts, videos, in-person programs and more.